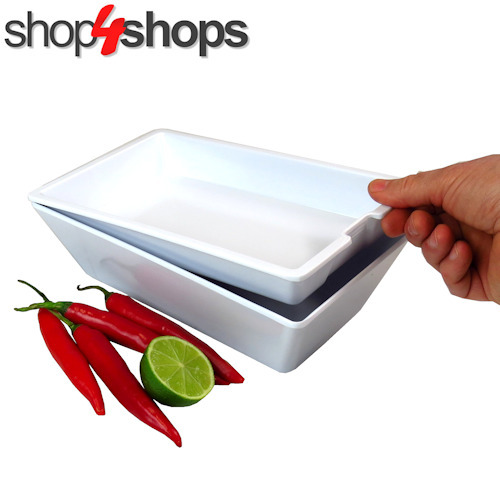 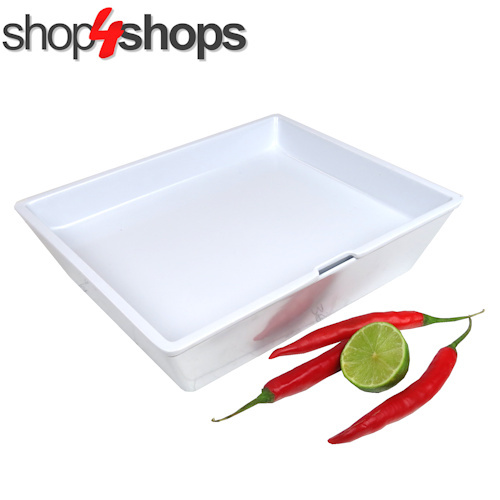 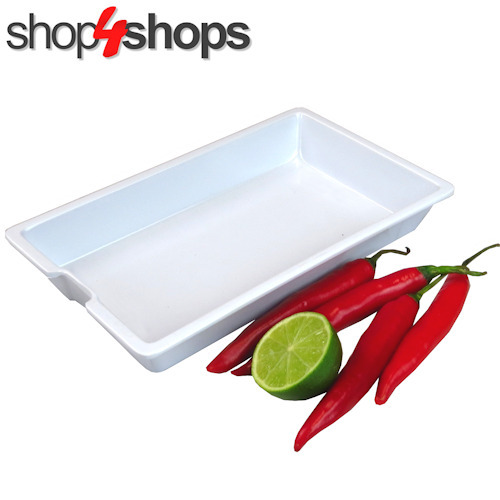 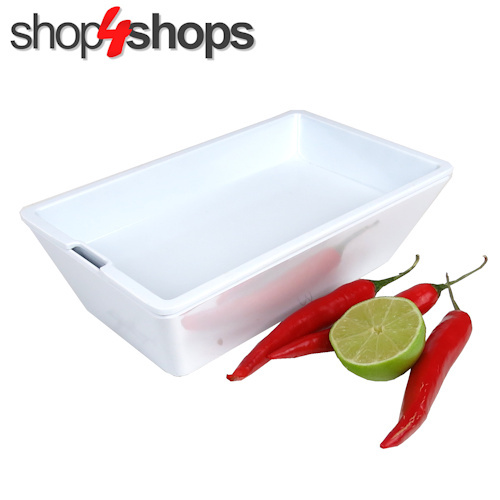 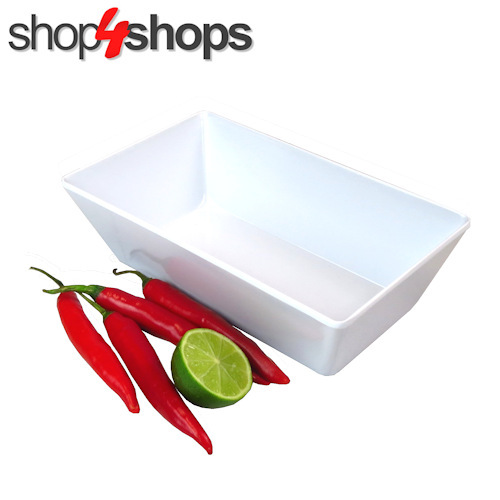 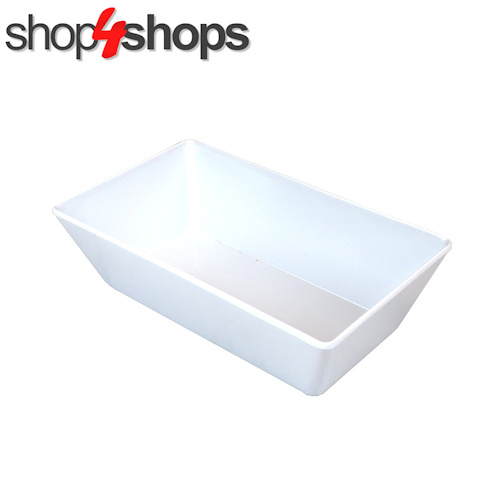 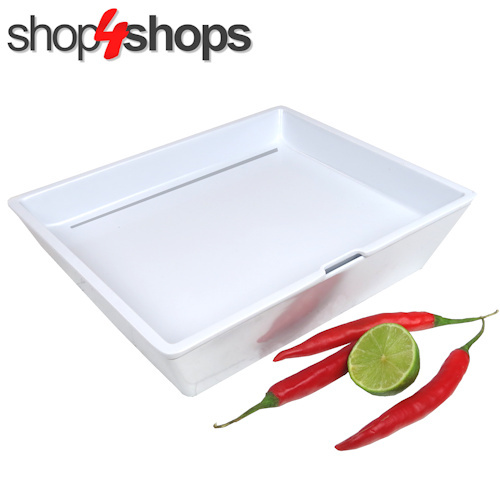 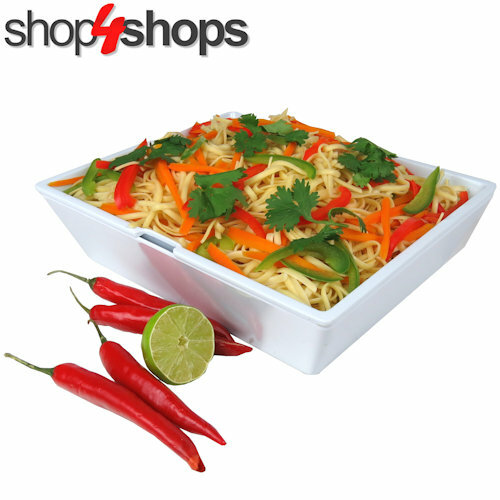 Use these popular display bowls for fresh food displays in Supermarkets, Delicatessens, Butchers, Seafood and more. 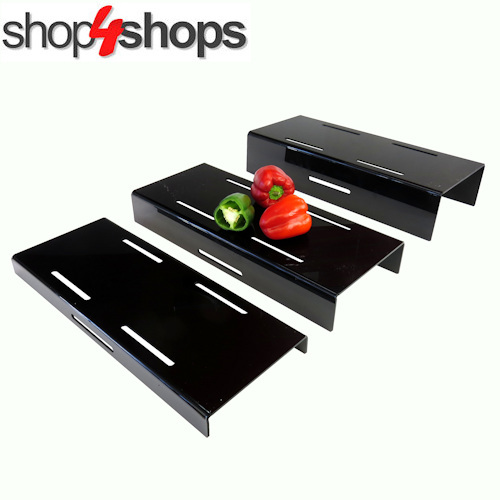 Smart by design. 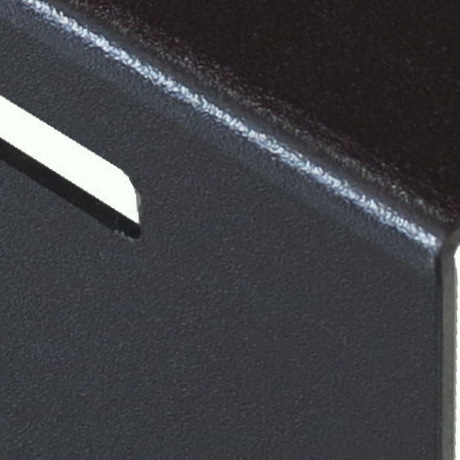 Smart in appearance. 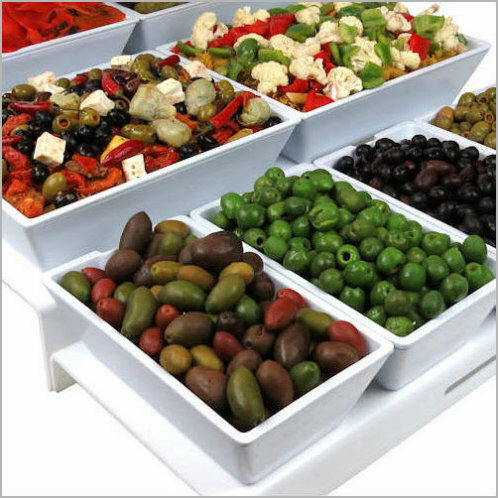 The Melamine 'Smart' Display Bowls are the most popular and are available in 2 standard sizes to suit most fresh food displays. 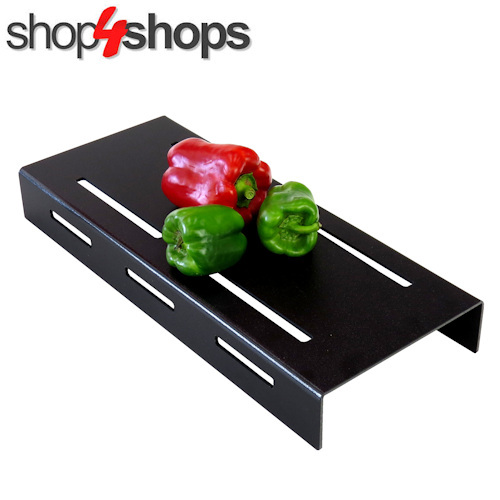 Plus there is 2 new sizes to suit specific display applications. 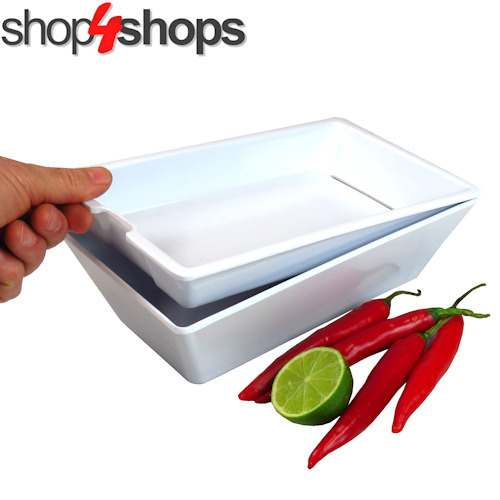 The most important feature of these bowls is the optional Smart Bowl Inserts used to 'dummy up' the displays with less stock. 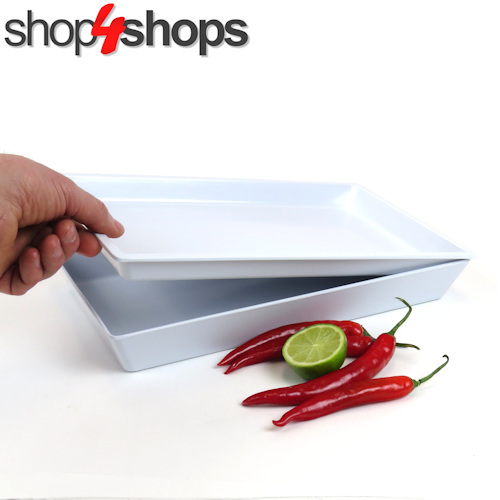 Create the appearance of fullness even on slow days. 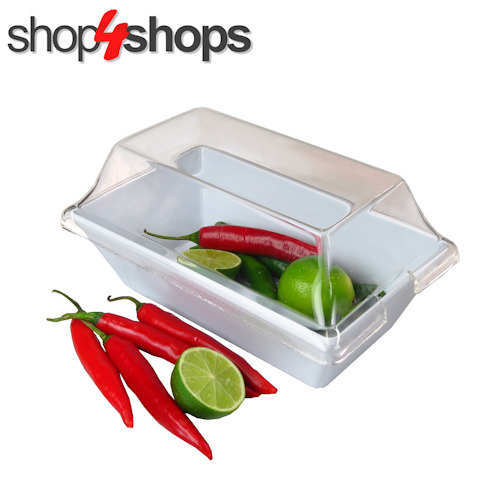 Clear Plastic Lids are available for the 2 standard 'Smart' Bowls. 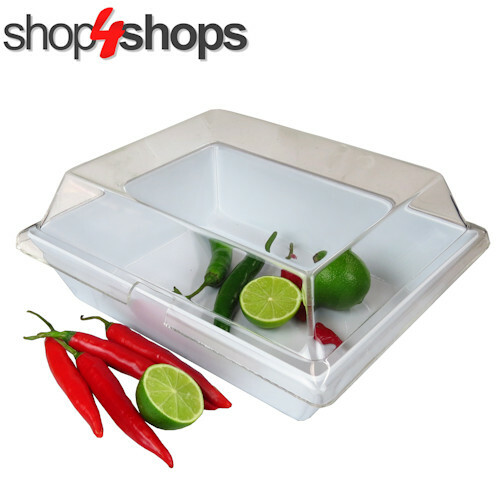 Clear Acrylic Lids can be custom made for all bowl sizes subject to minimum order requirements and manufacturing lead times. 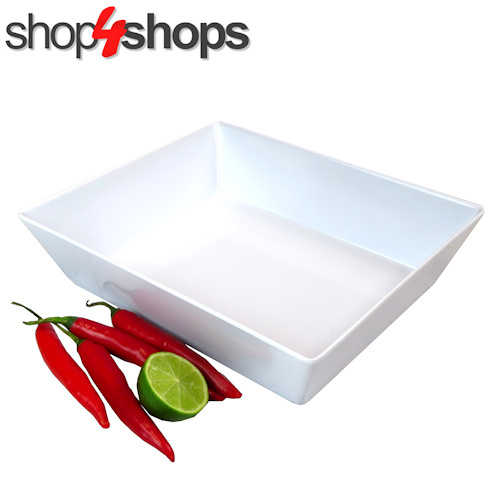 Black Melamine Smart Bowls are also available. 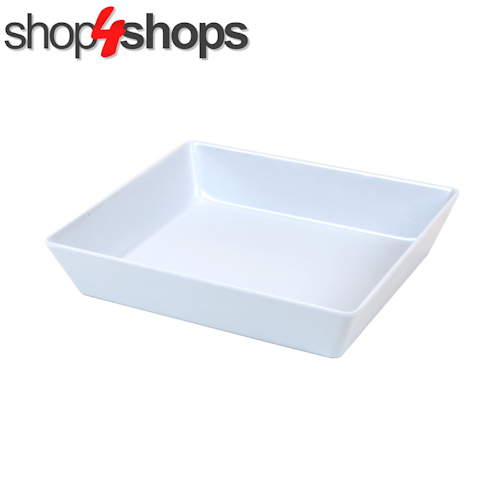 And there is so much more available than Smart Bowls. 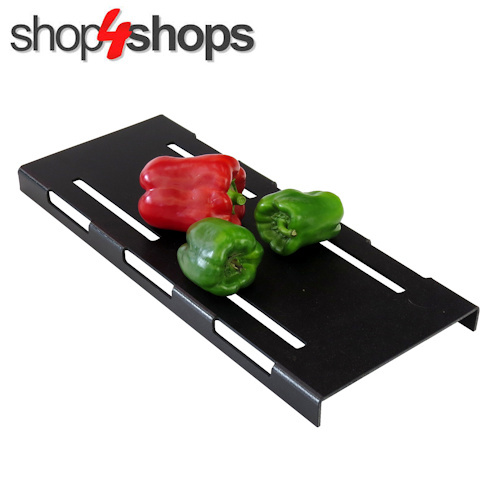 To complete your fresh food displays we have a range of companion display products. 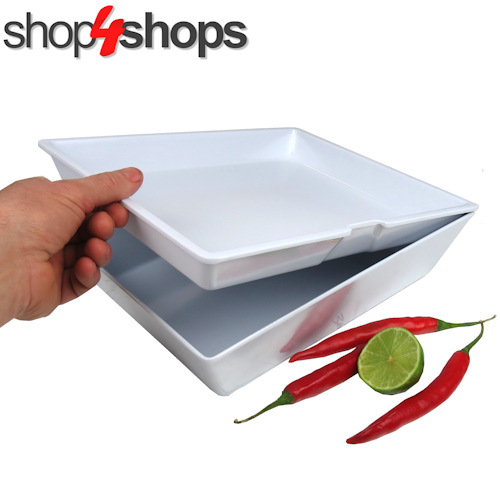 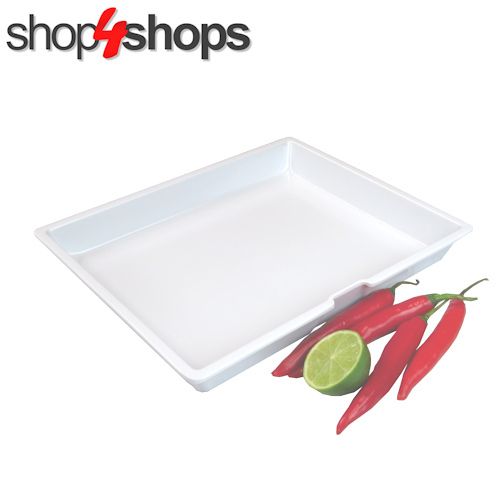 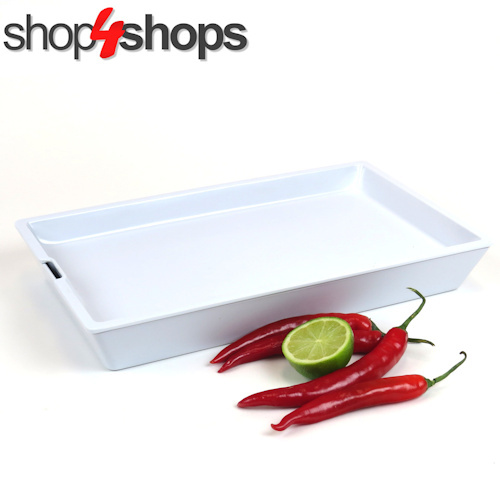 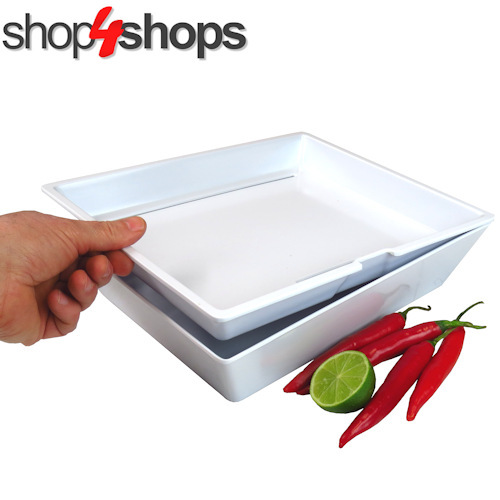 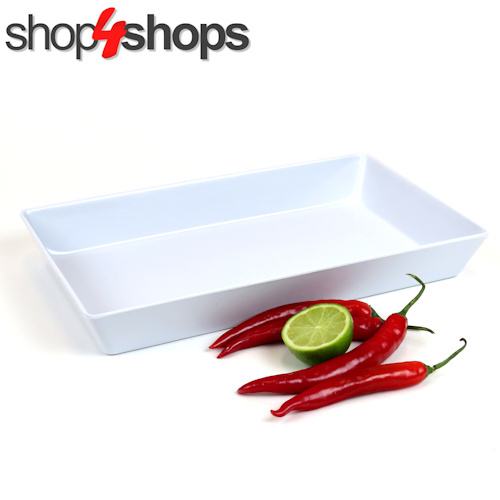 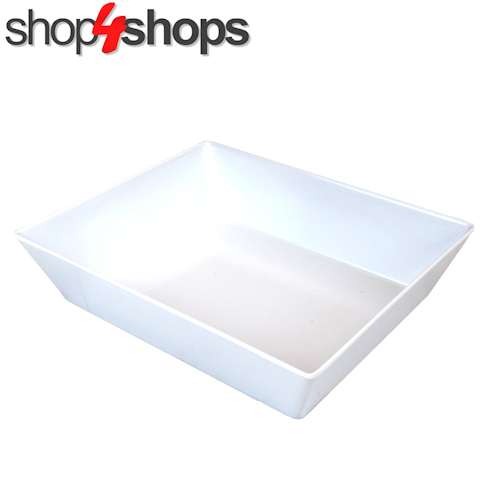 Our Trays and Bowls and Display Platters is one of the largest ranges available. 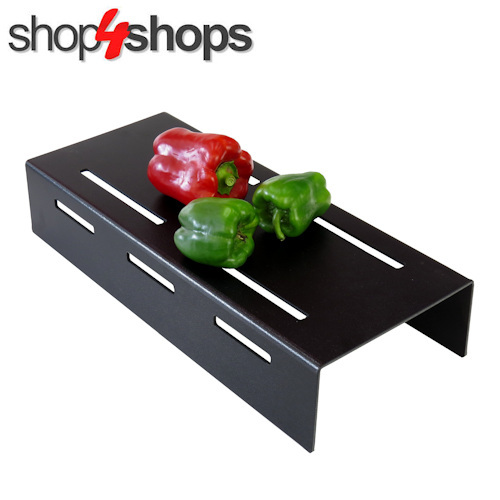 The Risers and Steps will add elevation and eye-appeal to your displays. 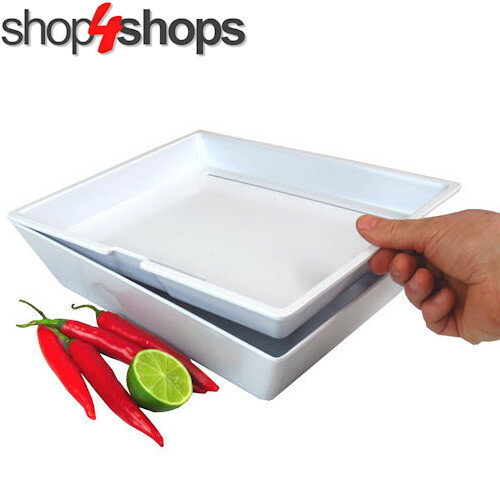 Plus there are Serving Utensils and Chopping Boards. 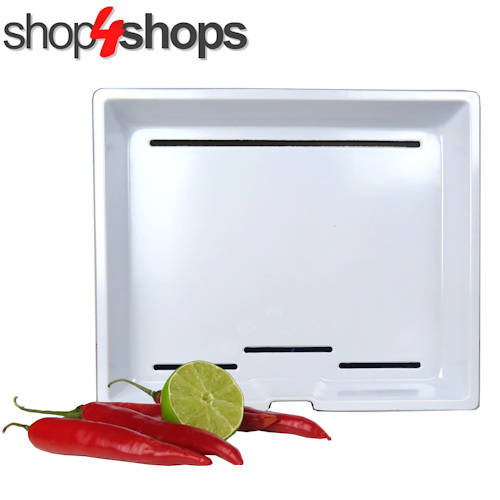 And no display would be complete with out one of our Food Ticketing Systems.